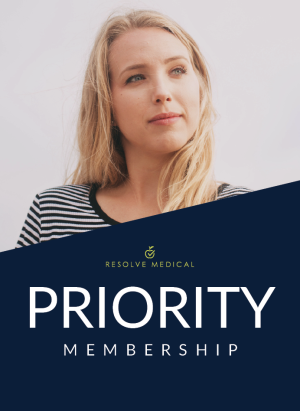 The Resolve Medical Family Membership combines functional medicine with primary care for the whole family. 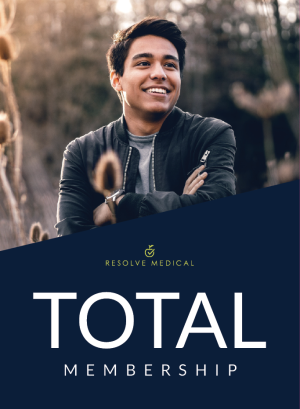 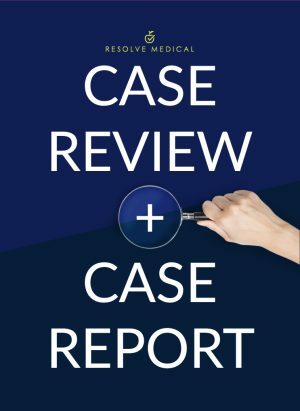 Our patients save thousands of healthcare dollars a year by pairing a family membership with a high-deductible insurance plan or a health share plan. 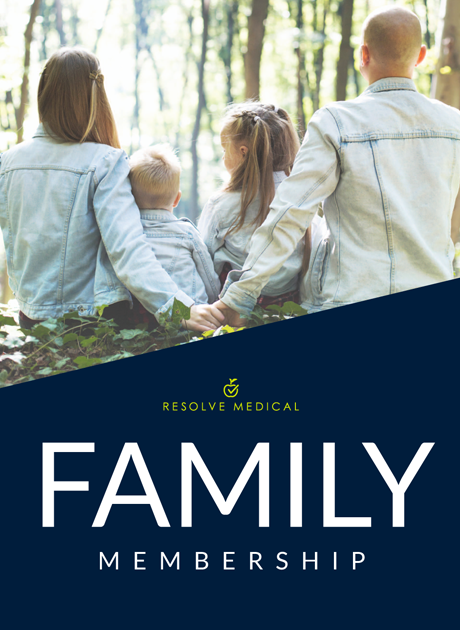 We practice better, smarter family medicine and we save your family money while doing it!